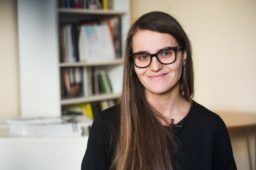 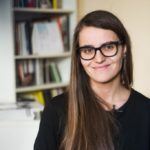 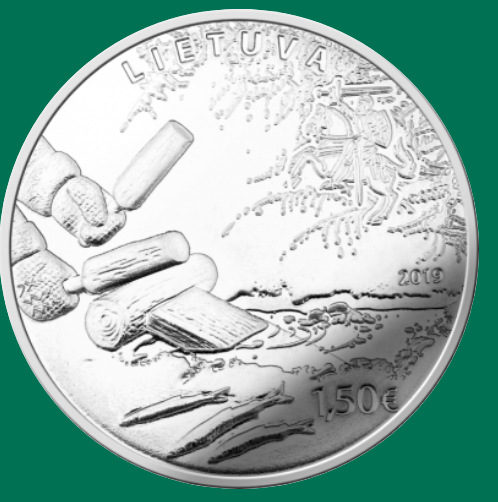 In 2019, Central Bank of Lithuania (CBL) plans to issue two silver coins, dedicated to the significant themes in lithuanian history, lithuanian Sąjūdis movement, which was aimed at restoration of independence of the lithuanian State, and the 800th anniversary of the agreement between Lithuania and Volhynia – the diplomatic act of the Lithuanian State in the process of formation. 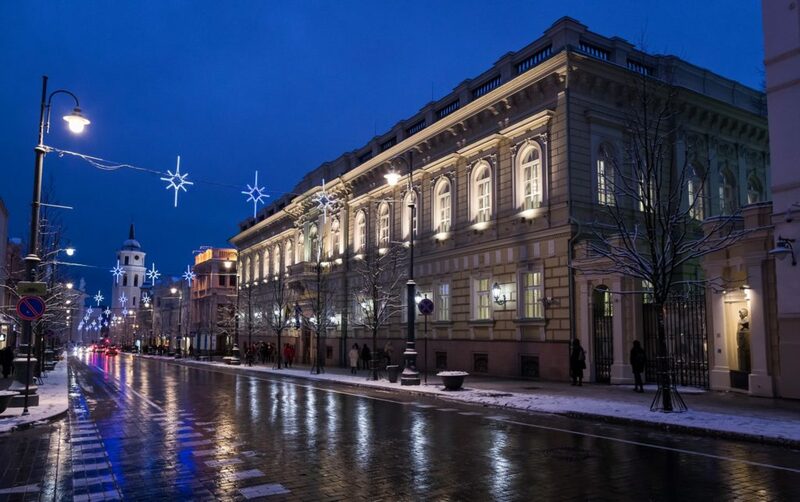 It is the first foreign politic agreement signed by lithuanians and an important historical step. 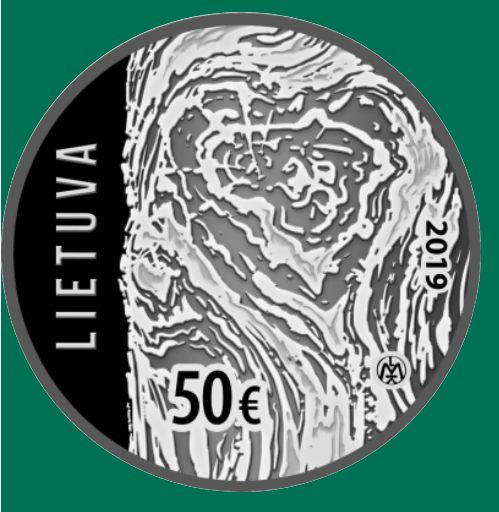 Another coin will commemorate the city of Šiauliai in continuation of the series ‘Lithuanian cities”, with coins from copper and nickel alloy, dedicated to Vilnius, Kaunas and Klaipėda, issued in past years. 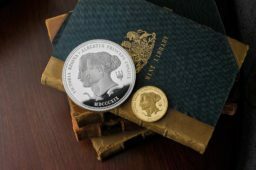 The silver coin will be dedicated to the Sapieha Palace and will continue the series ‘Lithuanian palaces and manors’, dedicated to palace styles. 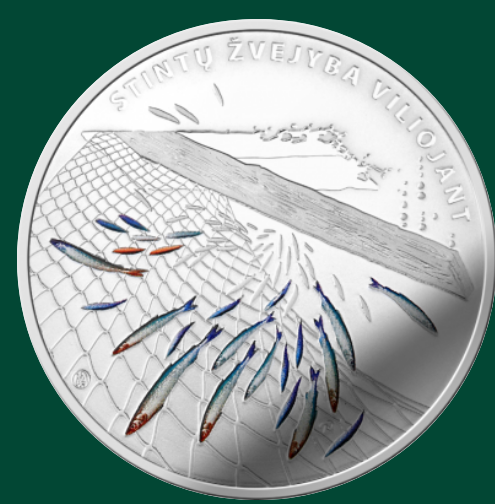 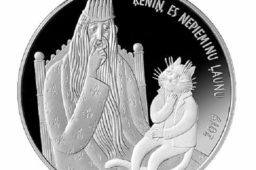 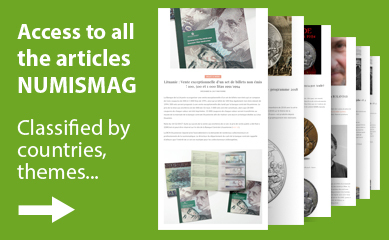 The coins dedicated to Užgavėnės (‘Traditional Lithuanian festivals’ series), smelt fishing by luring (‘Lithuanian Nature’ series), as the other coins from this series, are planned to be minted from non-ferrous metal alloys, in addition to precious metals (silver). 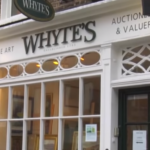 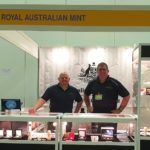 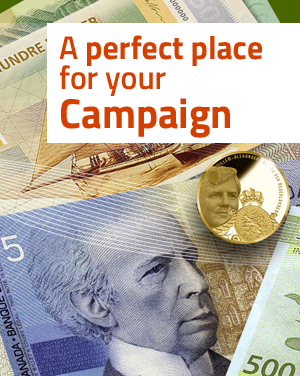 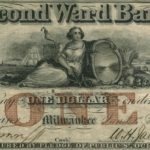 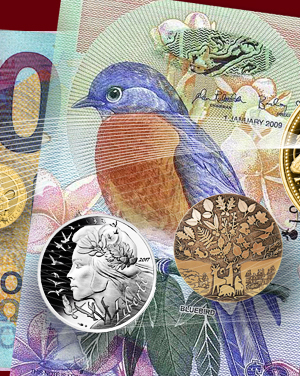 One coin will be issued on a theme proposed by the public. 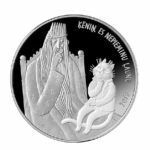 Užgavėnės is a Lithuanian festival that takes place during the seventh week before Easter (Ash Wednesday). 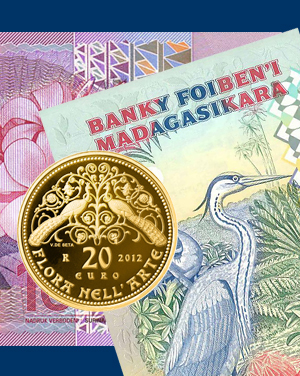 Its name in English means “the time before Lent”. 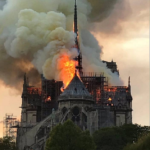 The celebration corresponds to Roman Catholic holiday traditions in other parts of the world, such as Mardi Gras, Shrove Tuesday, and Carnaval. 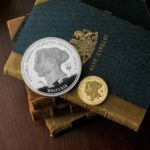 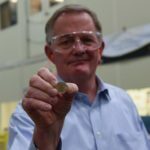 Proof coin is slightly colorized. 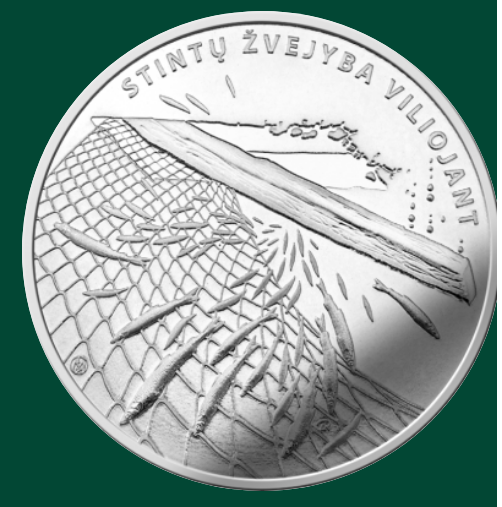 Both sides of the coin feature smelt fishing by attracting: wooden mallets rhythmically strike the end of a board placed in the man-made opening in the ice and create vibrations that attract the fish; these vibrations make the fish turn in circles and this way they are caught in the nets. 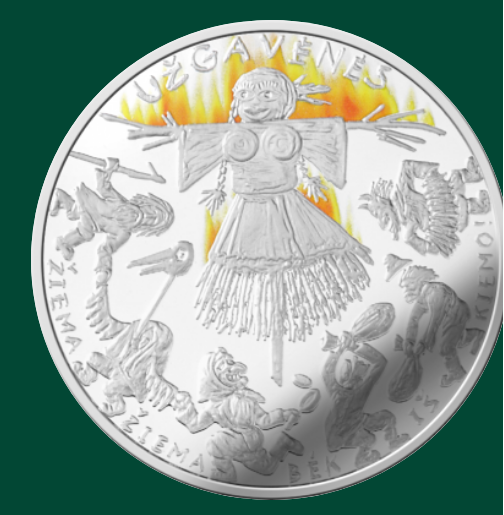 The obverse of the coin depicts the view from above the ice, reverse – the view from below it. The obverse of the coins features Vytis, the coat of arms of Lithuania, formed as if from frost. 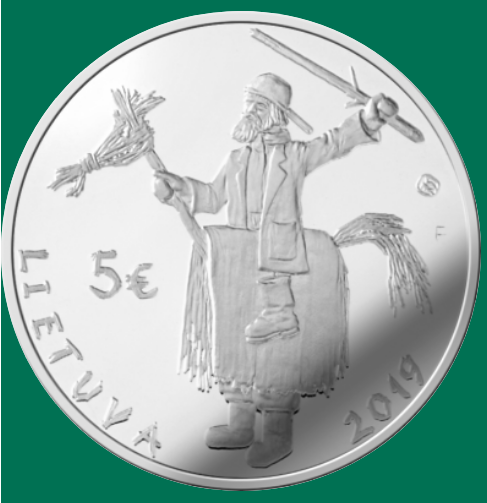 The coins also feature the inscriptions LIETUVA (LITHUANIA), the year of issue (2019) and denomination €10. 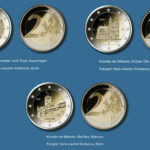 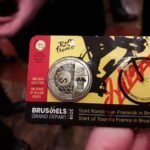 A 2020 €2 commemorative coin is already forecast. 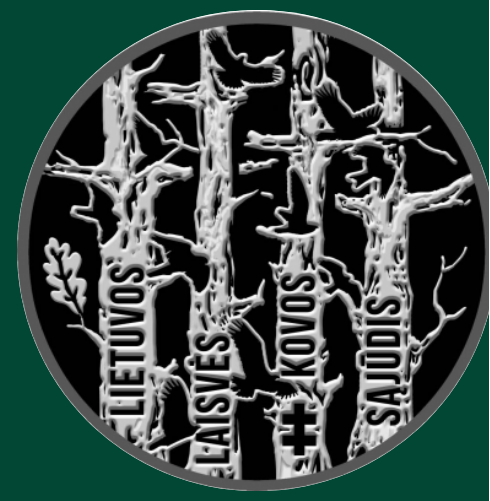 This coin will be dedicated to Aukštaitija (from the series “Lithuanian Ethnographic Regions”). 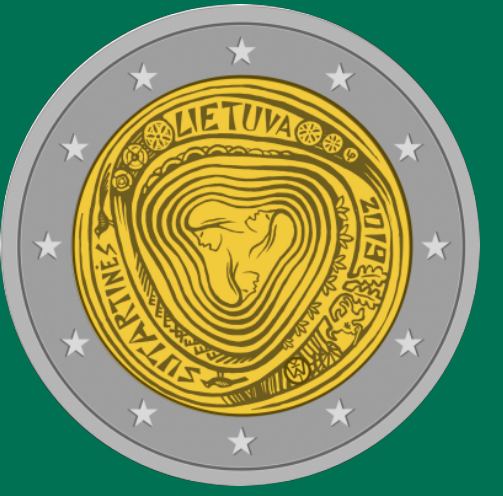 Aukštaitija is a northern province of Lithuania. 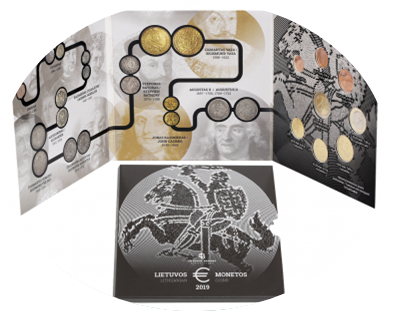 Sources: Central Bank of Lithuania and Numismag.